We are an online shop here to assist you with ordering your own custom gown and we are so proud to now bring you the Helen Fontaine Designer gowns. In our online shop page you can make secure purchases of all our in-stock products. To obtain more information on gowns/products to order from this catalogue, pricing, colours etc. send us a message via our “Contact Us” page and quote the item code, or email snowwhite@berniessecret.co.za and we will provide you with a quote. 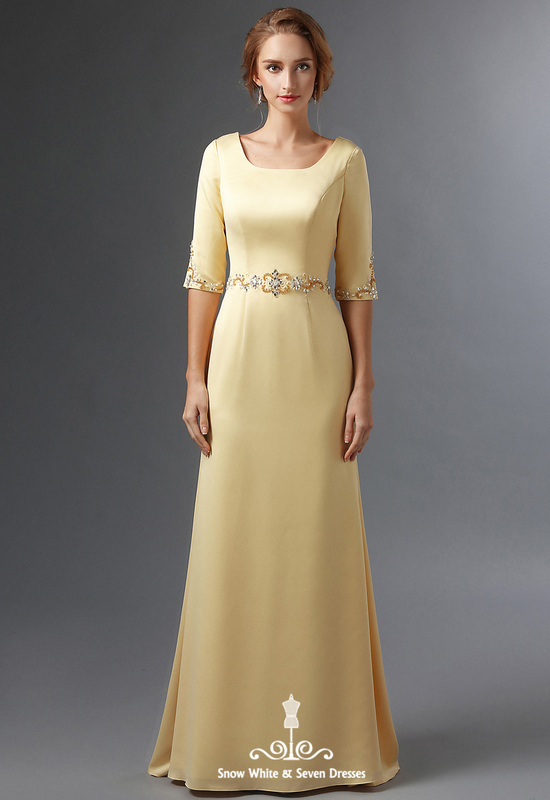 As the Helen Fontaine designer gowns are tailored, we require at least 8 weeks for Delivery , please take note.